Villa Nova Picturebook Children's Fabric Explained. 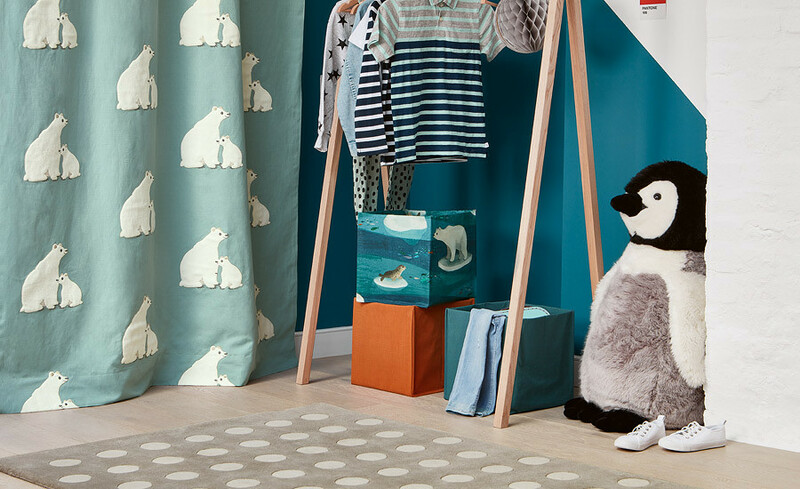 Create fun and exciting worlds to play in with the Picturebook fabric collection. 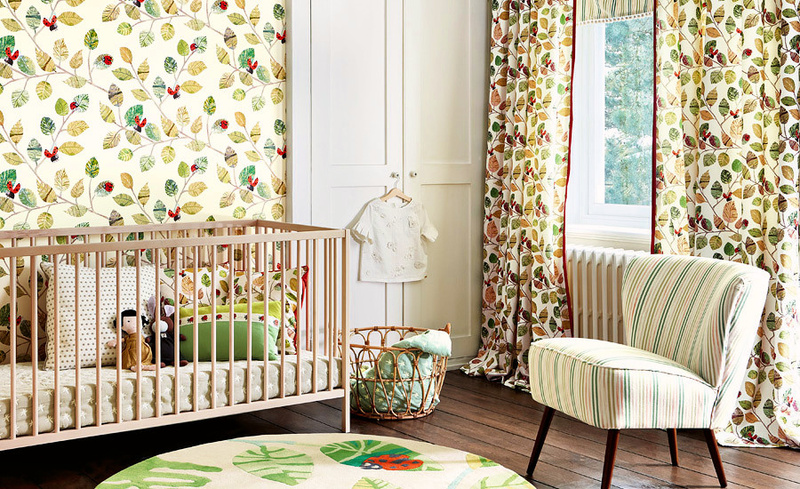 Picturebook fabric has a fresh modern style to suit any home. Let these wonderful illustrations feed your child’s imagination at home. 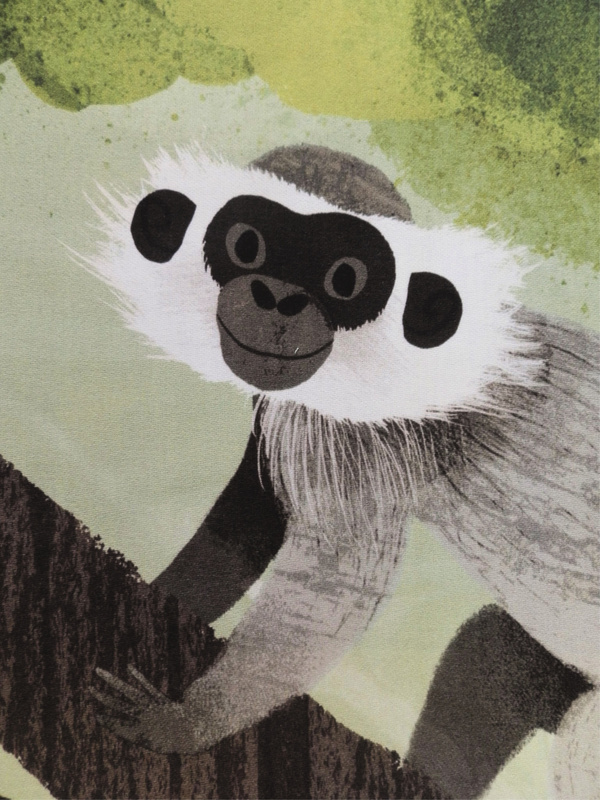 Beautiful designs and illustrations created by top children’s book illustrators. 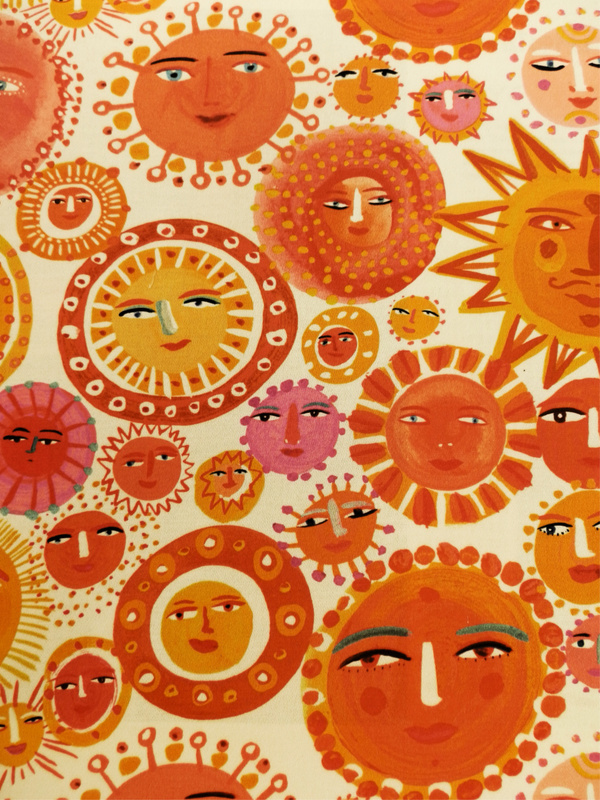 Meet interesting characters throughout this collection including the Sunshine Faces. Continue the fun with additional accessories including stickers, cushions and carpets! 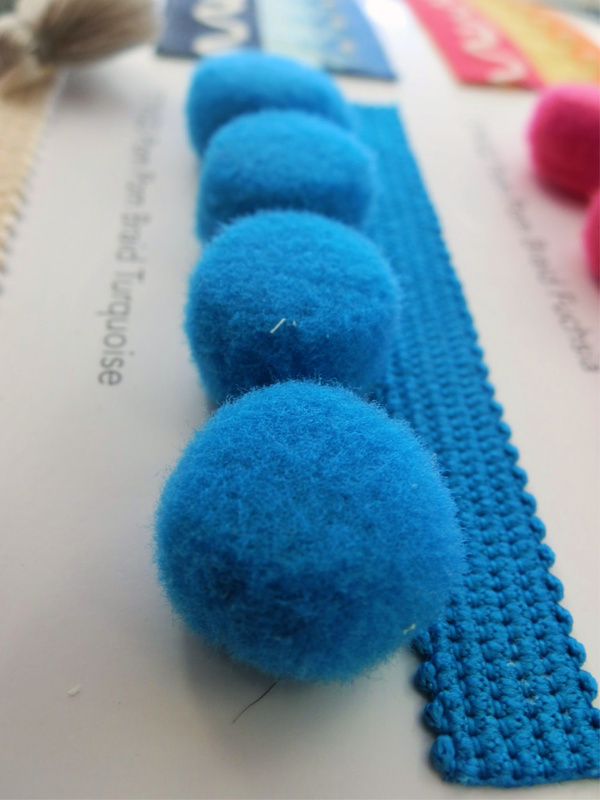 Add a pom pom braid as a fun decorative element to any fabric or accessory. 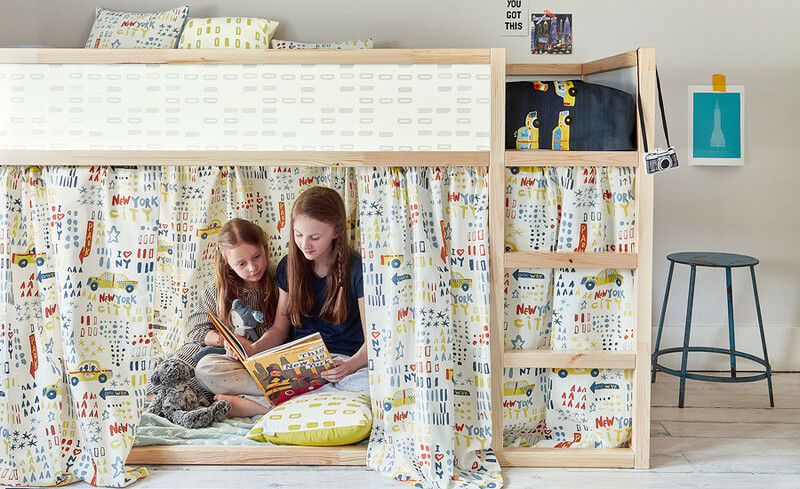 Introducing Picturebook, the new children’s fabric collection from Villa Nova! 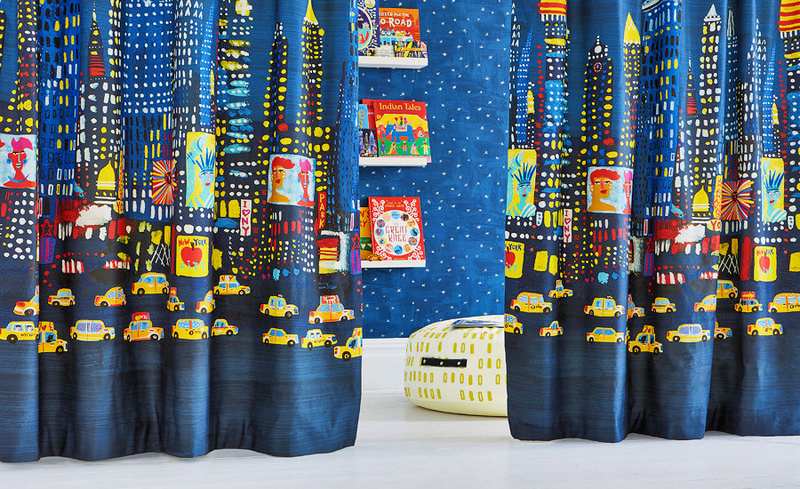 Villa Nova have collaborated with 3 top children’s book illustrators to create a fun and colourful collection of fabric designs, full of captivating illustrations and wondrous worlds to decorate any bedroom or playroom. Find out more about Villa Nova and Picturebook below! 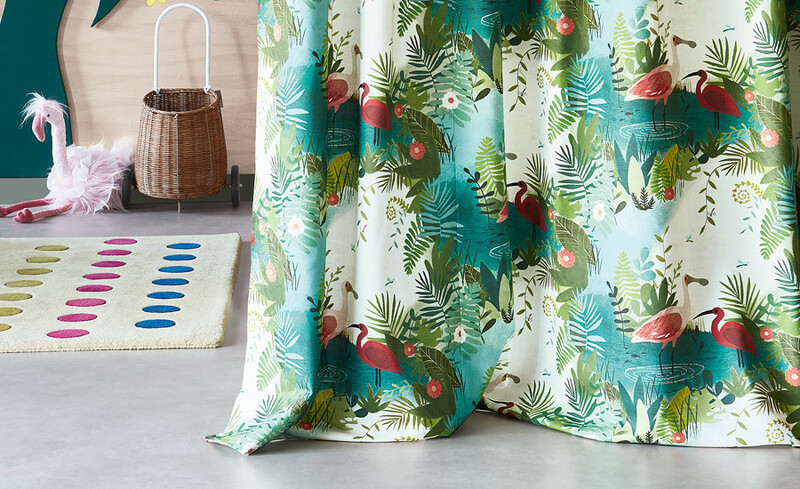 Villa Nova is a contemporary interiors brand that produces vibrant and versatile designs for fabrics, wall coverings and accessories in an affordable style. The Picturebook collection is a brand new series of children’s fabric designs. Villa Nova have worked closely with 3 top children’s book illustrators to create a unique and enchanting series of designs available for fabric and wall coverings. Inspired by childhood memories, each illustrator uses their individual style to create a special chapter in the Picturebook collection. Like all good stories lets start at the beginning. Created by Frann Preston-Gannon, this chapter explores different animal habitats across the world. Take a ride through the Amazon Rainforests to meet the playful monkeys in the trees and listen to the exotic birds high above, or dive deep into the ocean to watch the sea turtles dance and shoals of fish dart about, or why not visit the Arctic Tundra to see if you can spot the shy polar bears. Chapter 1 designs include Snowball, Shimmering Shoal, Bear Hug, Arctic Antics, Monkey Bars, Amazon River, Tiny Turtles, Jungle Jumble and Seaweed Swirls. This chapter is created by Christopher Corr and takes us on a journey to exciting city landscapes meeting quirky characters, animals and sunshine faces along the way. The illustrations show a bustling downtown New York, the majestic Pink City in India and tranquil island life in the Mediterranean. Chapter 2 designs include City Lights, NYC, Uptown Downtown, Sundance, Island Hopping, Pretty Kitty, and Teeny Santorini. Yuval Zommer creates the third chapter showcasing the wonders of nature from the bugs to the plants and tree life to a busy dog park. Watch the buzzing bees and beautiful butterflies go about their day, then leap with the frogs at the local pond or spend time with some lovely canine chums. Chapter 3 designs include Bark Life, Walkies, Bugs, Buzzing Around, Busy Buzzy, Flowerful, Duck Pond, and Apples and Pears. All of the designs in the Picturebook collection are available in multiple formats including curtains, wall coverings, stickers, pillows and cushions and other accessories, so you can immerse your room in these wonderful illustrations! This truly inspirational collection is filled with beautiful illustrations that feed creativity and encourage the development of inquisitive minds. This collection sparks the desire for adventure and inspiration to explore the world we live in. We have the brand new Picturebook collection sample book in our showroom full of the different designs and accessories, so why not pop in and have a browse? 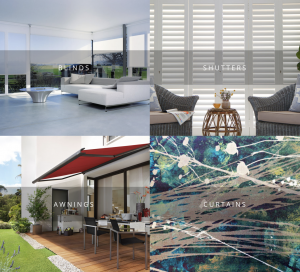 If you would like to know more about our curtain options visit our curtains section!